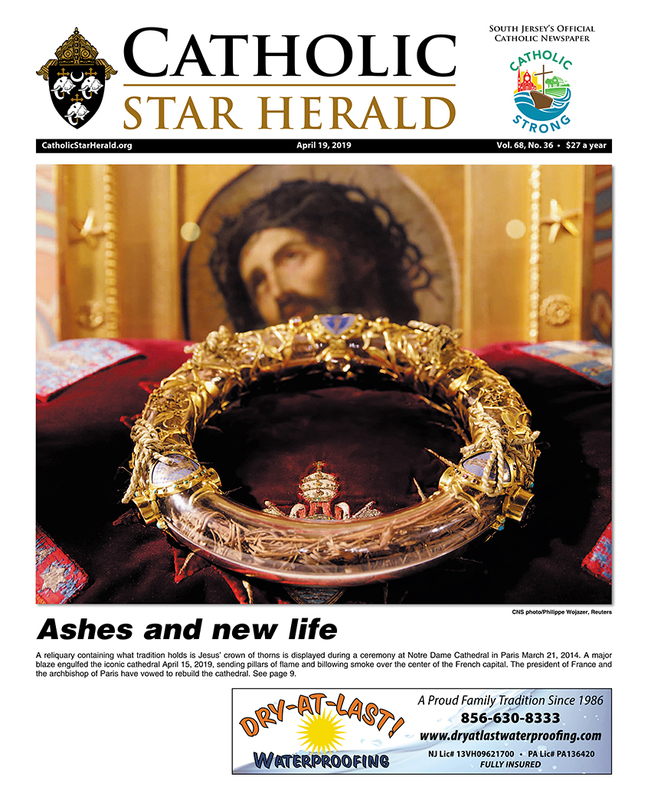 The Catholic Star Herald will not be published on Nov. 2. The next issue will be dated Nov. 9. 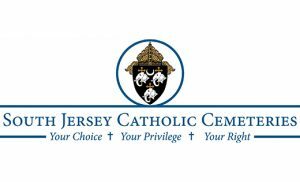 The four men who were ordained to the permanent diaconate on Oct. 20 in Christ Our Light Church in Cherry Hill are called to live a threefold ministry of service. Dennis Ezekiel, who made his living by selling newspaper advertising, was in his grave less than a week when he was praised by Pope Francis. Not by name, of course.